* In the event that your cigars arrive damaged, let us know and we’ll arrange for a returns envelope and replace them. * In the extremely unlikely event that your cigars, humidors or accessories are 'lost' in the post or by courier service we will replace the order immediately or refund in full. Your choice, our guarantee, no quibble! * In the event of a customer being dissatisfied with their purchase the order can be returned within 30 days for full credit or refund provided that the item is unused and in original packaging. Cigars, Humidors and Accessories must be returned undamaged. For the sake of clarity where we have supplied an item in perfect condition and the customer wishes to return it as they have changed their mind, this is no problem at all however we stress that the item must be returned in perfect and undamaged condition otherwise we will be unable to make a refund and the customer would need to make an insurance claim on their insurance. Please note that we cannot refund any postage and packing on returned items. * We offer a 1 year guarantee on all accessories unless otherwise stated on the product information page - Fair wear and tear exempted. * Kindly include your full name, address and contact phone number within the package so that we can confirm the receipt at our end and arrange for the service payment. * For your own protection, we would of course recommend that you use a sign for delivery service and fully insure. * We are a UK based Havana cigar merchant and our Havana cigar supplier in the UK is Hunters & Frankau. 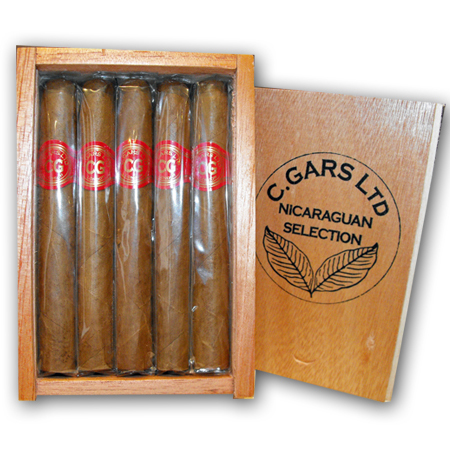 * C.Gars Ltd ship worldwide, safe delivery guaranteed! Please note we are delighted to ship non tobacco items such as humidors and accessories to the USA but unfortunately we cannot ship any tobacco products to the USA. Please note that these cigars can be an 'acquired taste' and will not suit many cigar smokers. They are sold on a 'firm sale' basis. Our standard guarantee applies of course if the cigars arrive damaged however we are unable to refund if the cigars do not personally suit your palate. 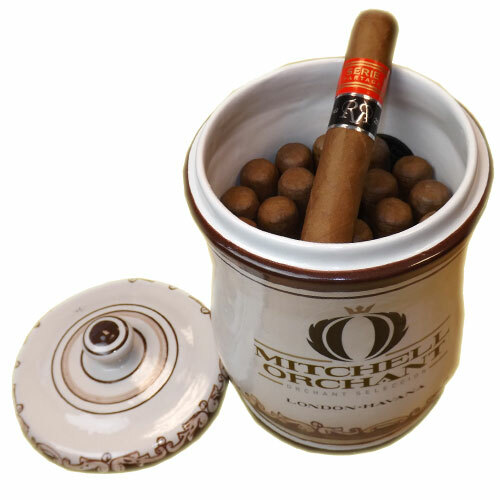 We are always delighted to advise prior to purchase should you wish to better understand the flavour and strength characteristics on this type of specialist cigar. We are happy to assist should your ST Dupont lighter require a service. A standard lighter service cost is £80.00 (per lighter) plus £5.00 return postage. The estimated time is up to 4 weeks for UK service or up to 10 weeks should the lighter require service directly in the French service centre. We strongly advise you to post your lighter by Special delivery service! Kindly include your full name, address and contact phone number within the package so that we can confirm the receipt at our end and arrange for the service payment. If you require further assistance, simply email us at sales@turmeaustobacconist.co.uk or call 07000 088 088. BIGGEST AND BEST RANGE OF CUBAN AND NON-CUBAN CIGARS AT THE BEST PRICES!